Johannesburg (AFP) – Two Ethiopian nationals suffered serious burns when their shop in a South African township was set alight by a mob, police said Saturday, as violence against foreign immigrants spread. The men were in the shop in Umlazi, south of Durban, when it was petrol bombed on Friday night. “They suffered severe burn wounds and are being treated in hospital,” police spokesman Thulani Zwane said. Three people including one foreigner had been killed in violence between residents and foreign nationals that has been raging for the past two weeks in townships south of Durban. 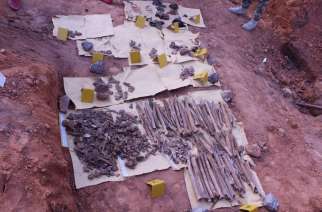 Seventeen people have been arrested over the recent attacks. “The situation is still tense in all affected areas, and police are out in force to prevent further clashes,” Zwane said. 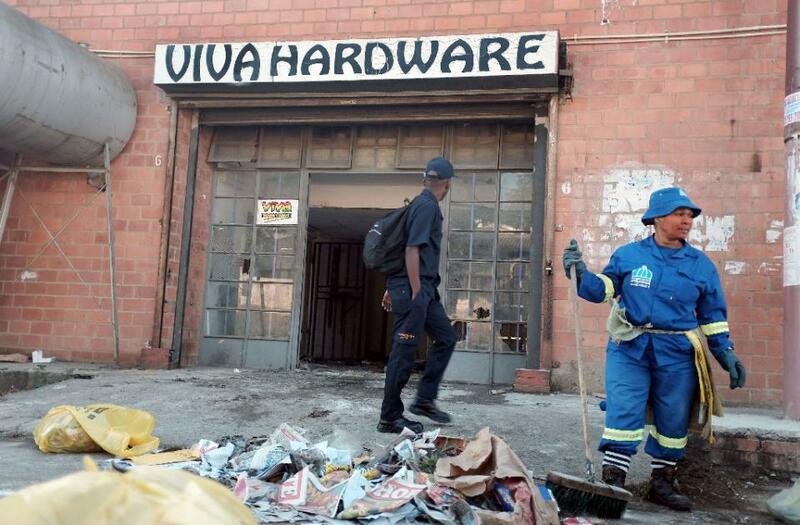 The unrest erupted two weeks ago in Isipingo and Chatsworth, where several grocery shops owned by foreign nationals were looted and vandalised. 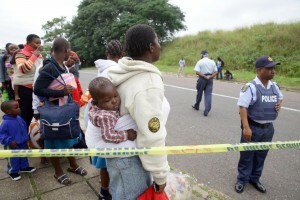 It has now spread to KwaMakhutha and Umlazi, also in the south of Durban, forcing over a thousand mostly African foreign nationals to flee their township homes. Some of those who have fled are being housed in community halls and tents pitched in sports grounds. Police said the reason for the current outbreak in xenophobic violence was unclear. However clashes between immigrants and locals are not uncommon in South Africa, as impoverished residents often accuse foreigners of taking their jobs. President Jacob Zuma Friday spoke out against the attacks, saying “no amount of economic hardship and discontent will ever justify attacking foreign nationals”. 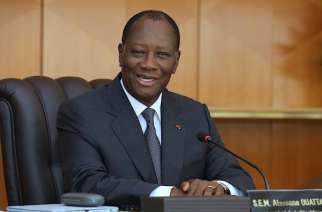 He said the government was “deeply concerned” about the violence. Meanwhile, Zulu king Goodwill Zwelithini, who recently came under fire for suggesting that immigrants should “pack their bags and leave” the country, has rejected the comment as a distortion. 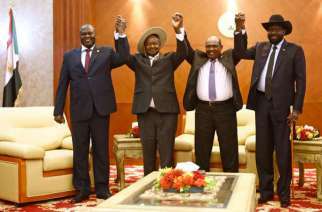 In a statement issued Friday, the king said the attacks were “taking our continent backwards”. “A mere suggestion that people who were looting were doing that under the king’s instruction is disingenuous,” said the king, who commands respect in the Durban region that is mostly inhabited by Zulus. Some foreigners have begun to fight back, with a group protesting against the violence in an illegal march on Wednesday that was broken up by police who fired tear gas. The latest round of xenophobic violence came just months after similar attacks around Soweto, south of Johannesburg. 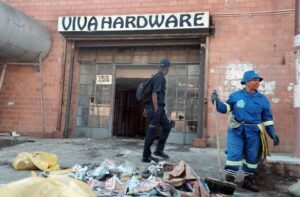 Foreign shopkeepers in and around the township were then forced to vacate their premises after violence and looting broke out. In 2008, 62 people were killed in similar violence in Johannesburg townships.